GoXtra News: MILLER Boomtown Presents Kendrick Lamar Live In South Africa! MILLER Boomtown Presents Kendrick Lamar Live In South Africa! Cape Town, South Africa – Miller Genuine Draft today announced the return of Miller BOOMTOWN featuring international acclaimed rapper Kendrick Lamar LIVE in SA this summer. The three-city South African tour kicks off at the CTICC in Cape Town on the 7th November before moving to Johannesburg Stadium on the 8th November and Durban’s Wave House on the 9th November priced at R350-R1900. Self-professed ‘King of New York, Compton born rapper Kendrick Lamar is making serious waves in the rap world over the last few days. 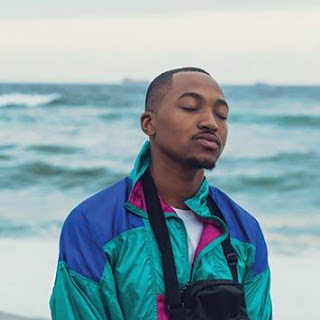 Recently crowned the ‘Hottest MC in the Game’ by hiphop authority MTV, the 26 year old is taking the scene by storm with his clever rhymes, witty lyrics and forward thinking attitude. He is young, he is fresh, he is ready and destined to change the game as we know it. “With the recent success and popularity of Miller BOOMTOWN at the Durban July, we decided to take Miller BOOMTOWN on tour for everyone to have access to the experience.”, says Carmen Hobbs the Miller Genuine Draft Marketing Manager. “And who better to align the beer with a fresh take on things than the Freshest MC on the globe right now, Kendrick Lamar. It’s all about keeping things the Fresh with Miller”. Tickets are available from www.computicket.com, the Computicket call centre on 0861 915 8000 or any Computicket outlet at Checkers and Shoprite. Golden circle tickets cost R650 while General Access tickets are R350. VIP Hospitality tickets will also be available at R1900. 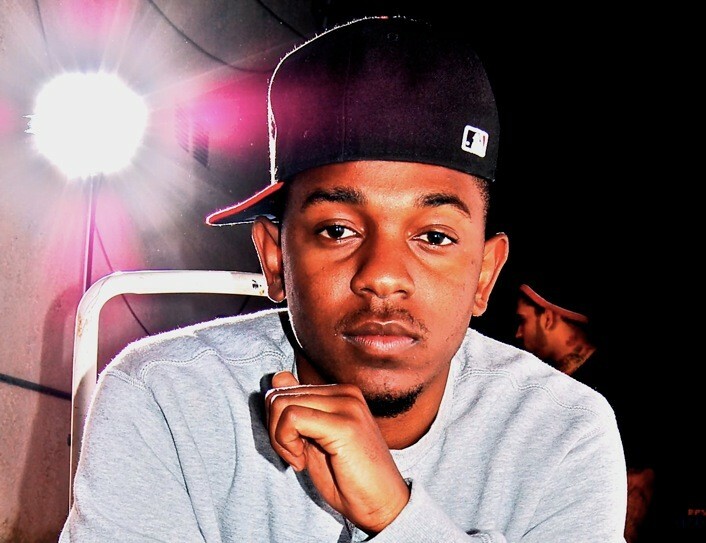 Miller BOOMTOWN featuring Kendrick Lamar is hosted by local promoters Airey Scott. For more tour and ticket information: Catch live updates on Twitter via our handle @MGD_SA and also Miller South Africa on Facebook.